Lemon sharks are what the Sharklab is most famous for. Our founder Dr Gruber set up the field station 25 years ago to study the Bimini lemon sharks. We at the lab have now worked with 3 generations of these sharks, and have many ongoing projects involving them, so it’s no surprise that we encounter lemon sharks regularly. 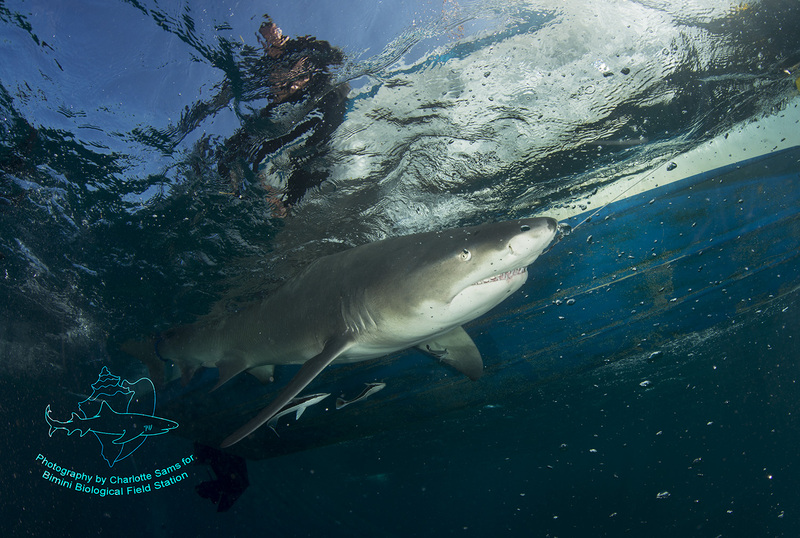 For all of you reading in the UK, our lemon sharks were also featured on BBC’s ‘Shark’, series recently. The BBC team filmed here with the Sharklab in Bimini just over a year ago, and the lemon sharks featured in it could even be some of the ones I myself have worked with and photographed, TV star lemon sharks! So here we go, Negaprion Brevirostris. I have plenty of baby or juvenile lemon shark images, but I’ll save those for a later post. I’ve seen adult lemon sharks here much less often than the babies, and only a few of those times I was taking photos. However, I’m pretty pleased with what came out from those times, considering I was leaning half off a boat at night, and trying to work with the light available instead of using my strobes, or in the water will a bit of swell going on, trying to swim out the current but not into the shark. This is a female tiger shark of 250cm total length. Caught during one of our monthly shallow water long-lines, at approximately 3am. She was tagged quickly, and then released. It’s possible that she’ll come back in May one year to pup, which would be amazing to see. 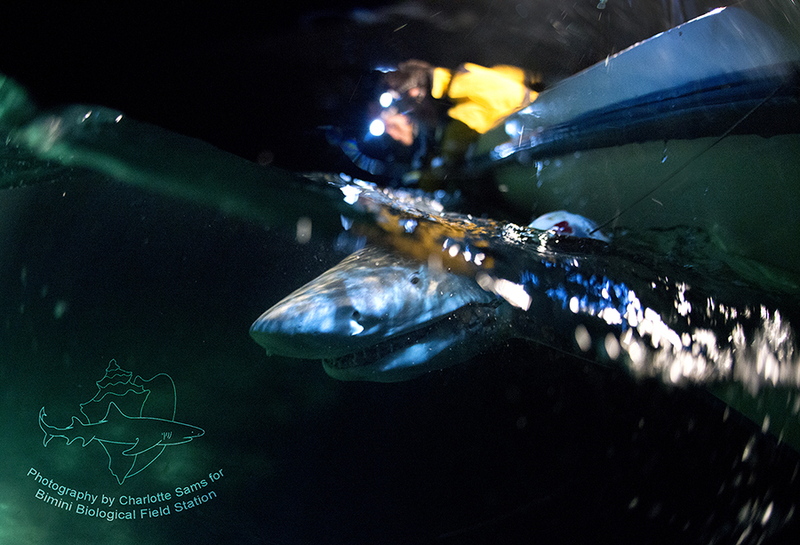 This image is right up my street, working with the dark, using the water level to show two sides of the story; the researchers working up the shark, whilst she floats just under the water surface. I really enjoy taking these kind of images. The second lemon shark image I’m going to share is a much more recent image, as I actually photographed my first adult male lemon shark last week. When setting some exploratory shallow water longlines, around 20 miles offshore from Bimini, we managed to successfully capture one shark. And this one shark was a large lemon, again around 250cm total length. Likewise, this individual was tagged and released, so that if we ever see him again, we’ll know which shark he is. I tried to take some split shots during this shoot, but the waves weren’t helping my cause, so freedived down for a few seconds, and shot a couple of frames. This one worked best, showing a little more of the shark’s body in the frame, but still focusing on the all important head, eyes, and jaw. There’s also a couple of little Remora fish (Echeneidae), trying to take shelter under the lemon! In the future, I’ll also share a post I’ve written about our most famous lemon shark project over here – PIT. This project is named after the PIT tag, and over the span of 12 nights we catch around 200 young sharks, tagging any new individuals with this microchip style tag. It’s a pretty intense project! 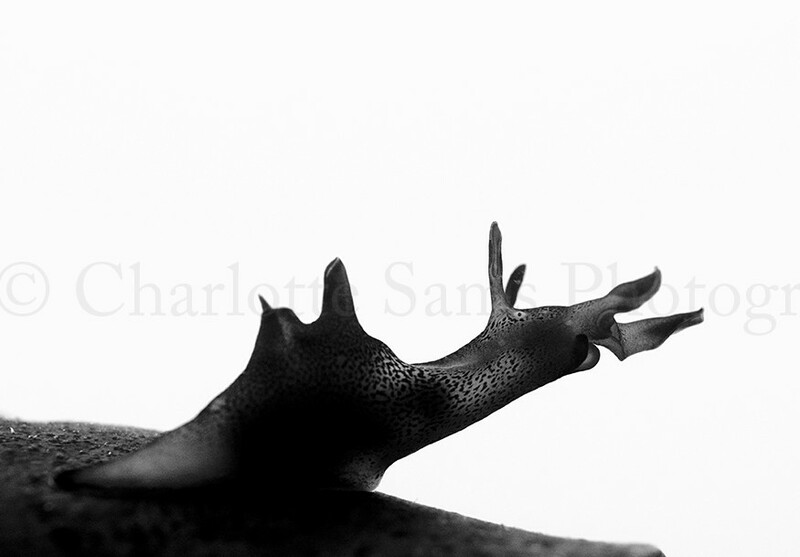 Side note – I’ve also recently started posting more regularly on my Instagram page, feel free to check it out for more shark images!